Lowest Inventory in Over 10 Years! Supply: Southeast Michigan’s 5-County market began 2017 with lower inventory levels than any time in the past 15 years. Then between the beginning of January to the end of February, inventory levels fell another 10.5%, from 9,849 to 8,815 available listings. Demand: Despite lower and picked-over inventory, new pending activity increased by 12% in January and 16% in February. The combination of fewer available listings and increasing new pendings caused Months Supply to drop from 3.0 to 2.1 months since the beginning of the year. Many buyers, who did not find or get what they were looking for last year, are still watching the market and ready to jump when they see the right home. Sellers who get their homes on the market early this year have the best shot at tapping into the big pool of buyers who continue to look. Higher-End Homes: With 9 Months Supply in the over $600k price range, higher-end markets aren’t as hot as the middle and entry markets. However, even with higher-end properties, many buyers are watching and ready to jump when they see sharp new listings. Early Opportunity: The combination of low and picked-over inventory with the mild winter provides a great opportunity to sellers who can get their homes on the market early this year. Southeast Michigan’s 5-County market began 2017 with lower inventory levels than any time in the past 15 years. Then between the beginning of January to the end of February, inventory levels fell another 10.5%, from 9,849 to 8,815 available listings. Demand: Despite lower and picked-over inventory, new pending activity increased by 12% in January and 16% in February. The combination of fewer available listings and increasing new pendings caused Months Supply to drop from 3.0 to 2.1 months since the beginning of the year. Many buyers, who did not find or get what they were looking for last year, are still watching the market and ready to jump when they see the right home. Sellers who get their homes on the market early this year have the best shot at tapping into the big pool of buyers who continue to look. Higher-End Homes: With 9 Months Supply in the over $600k price range, higher-end markets aren’t as hot as the middle and entry markets. However, even with higher-end properties, many buyers are watching and ready to jump when they see sharp new listings. Early Opportunity: The combination of low and picked-over inventory with the mild winter provides a great opportunity to sellers who can get their homes on the market early this year. 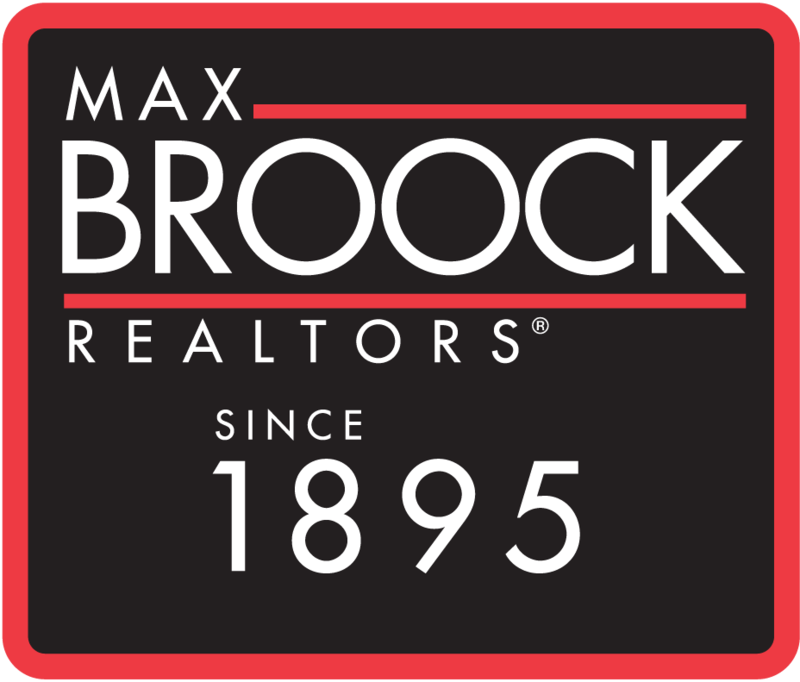 Inventory levels are at a 15 year low and 45% of the listings that are available are picked over and > 90 days old. 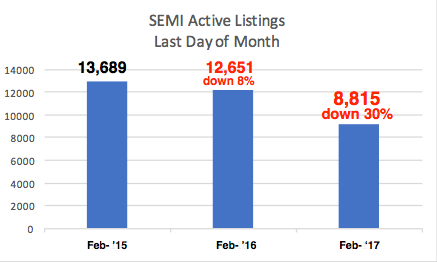 The average Days on Market (DOM) for active listings > 90 days is 241 days. Buyers are lining up to see and buy the clean new listings—18% of January sales sold in the first week for just over 100% of asking price. High-End Supply/Demand With 9-10 Months of Supply, inventory levels are not as tight for higher-end markets, yet much of that inventory is also picked over and sitting. While the backlog of higher-end buyers is not as large, there is an unfulfilled demand for clean new high-end listings. Despite 300 days of supply, the average market time for the 68 January “over $600k” closed sales, was 133 days. Today’s buyers want and will pay extra for clean move-in-ready homes.